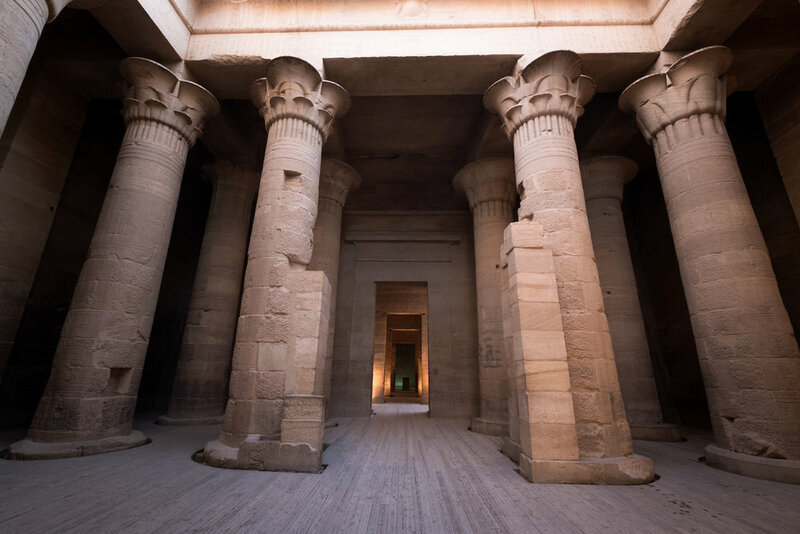 Walking into the Temple of Isis at Philae, where the walls breathe and expand and envelop the hearts of those who come to walk where they once did in lifetimes past. Awake, awake, awake, Awake in peace, Lady of Peace. Rise thou in peace, Rise thou in beauty. Goddess of Life, Beautiful in heaven, Heaven is in peace. Daughter of Geb, Beloved of Osiris, Goddess rich in names! All praise to You. All praise to You. Nehes, nehes, nehes, Nehes em hotep, Nehes em neferu, Nebet hotepet. 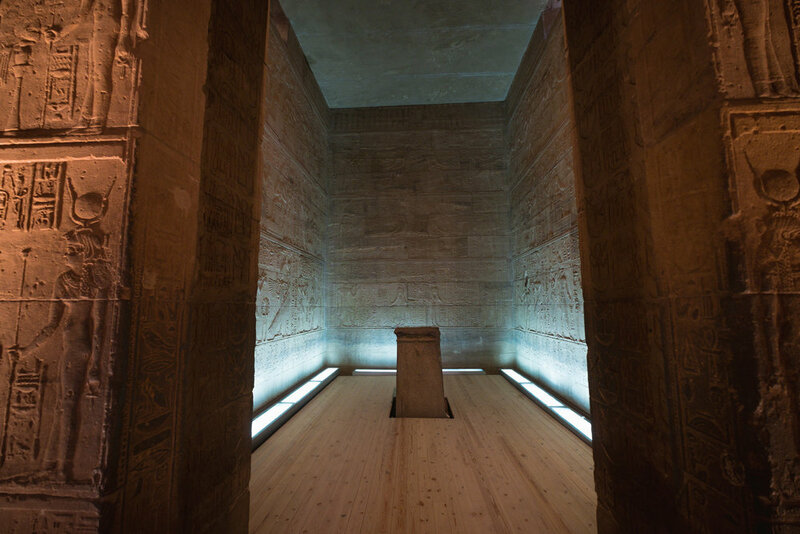 Weben em hotep, Weben em nefuru, Nutjert en Ankh, Nefer em pet! Pet em hotep, Tu em hotep. Nutjert sat Nut Sat Geb, Merit Ausar, Nutjert asha renu! Tu a atu. Tu a atu. ** Both versions From The Mysteries of Isis: Her Worship and Magick by deTraci Regula (St. Paul, MN: Llewellyn, 1995), pp. 4.